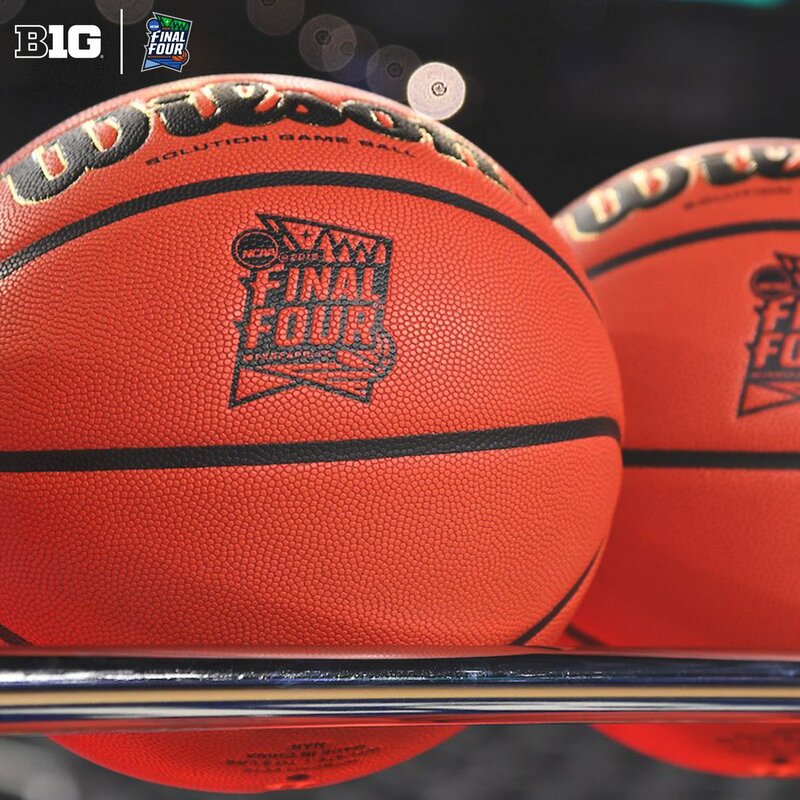 We looked inside some of the tweets by @B1GMBBall and here's what we found interesting. 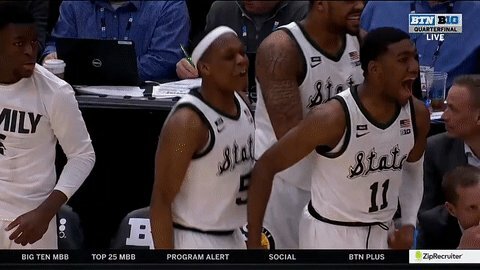 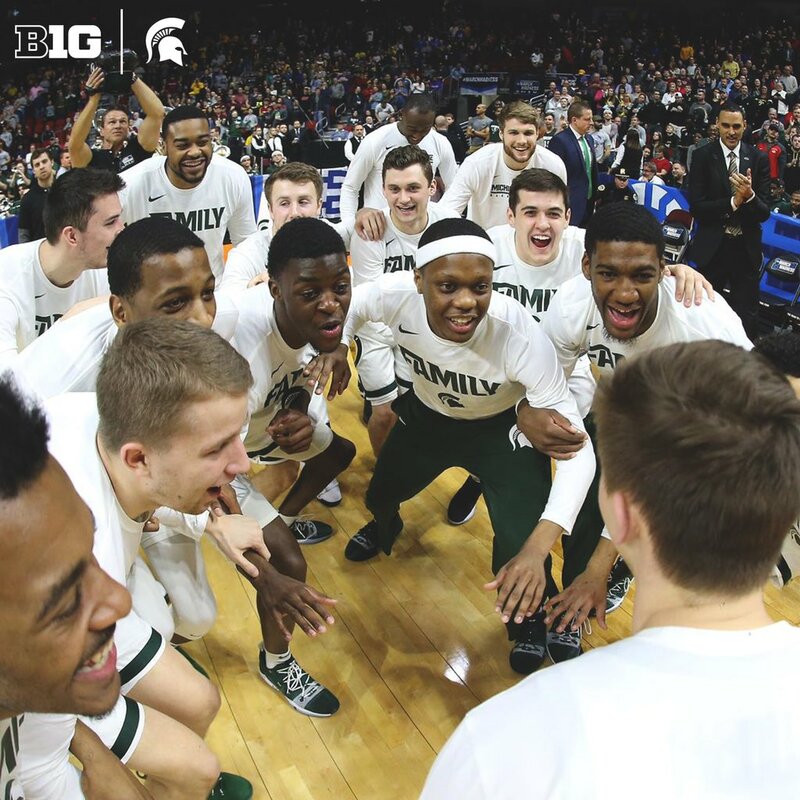 B1G co-champ ✅ B1G tourney champ ✅ East Regional champ ✅ It was a great season, @MSU_Basketball. 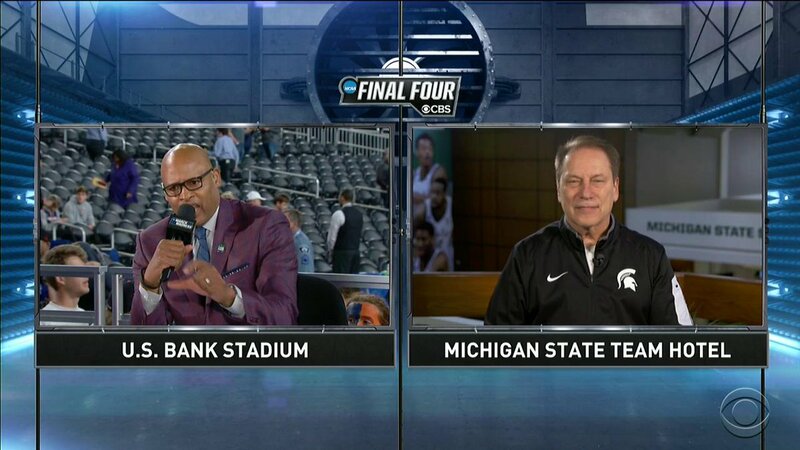 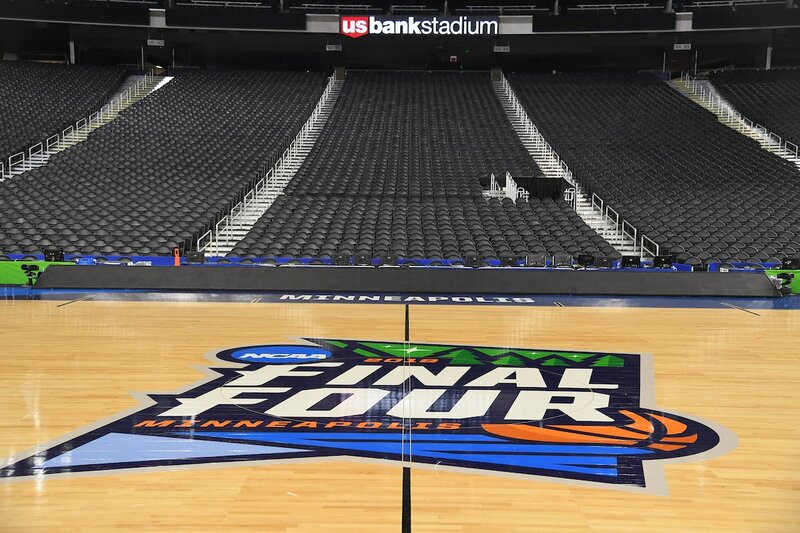 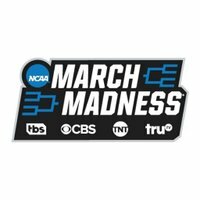 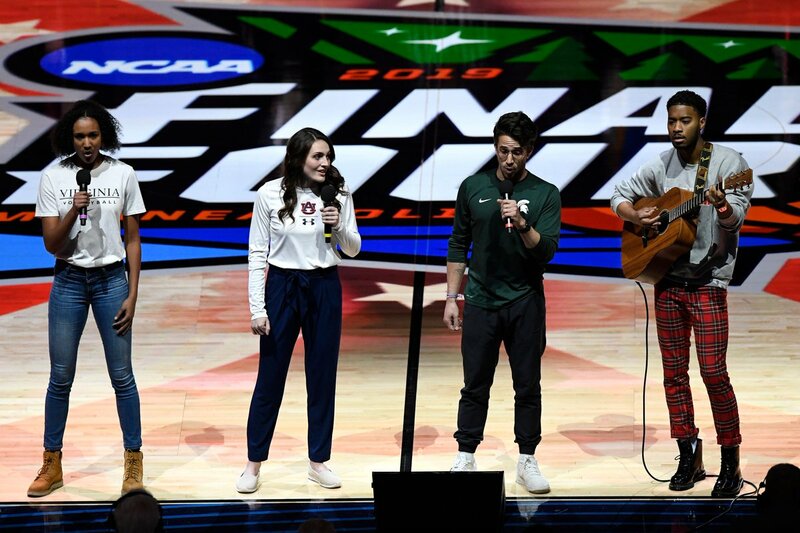 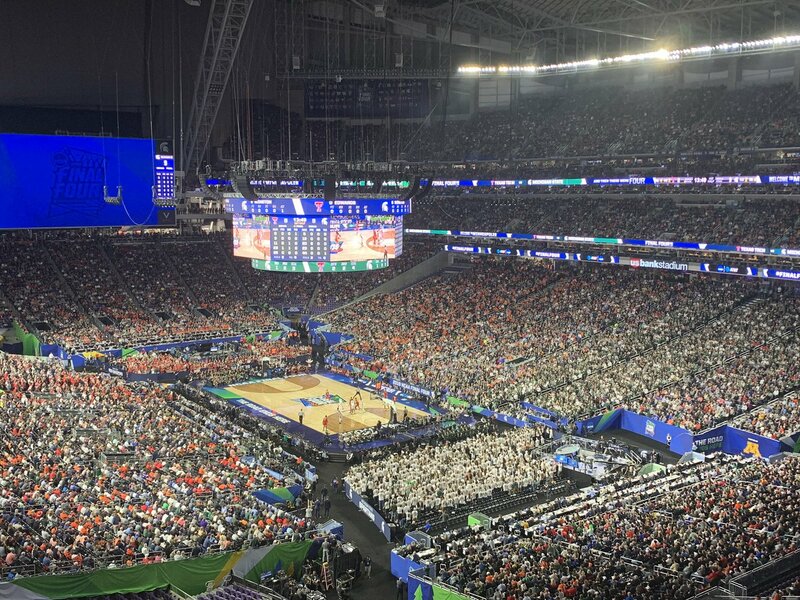 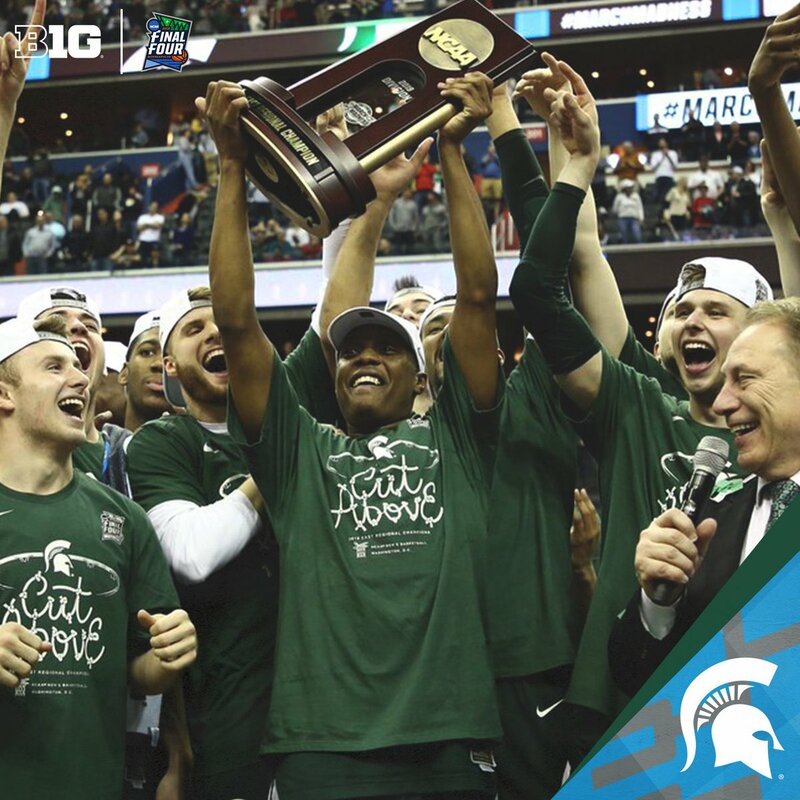 “I look at it as a privilege, an honor.” @MSU_Basketball head coach Tom Izzo believes it's an honor to represent his conference in the Final Four. 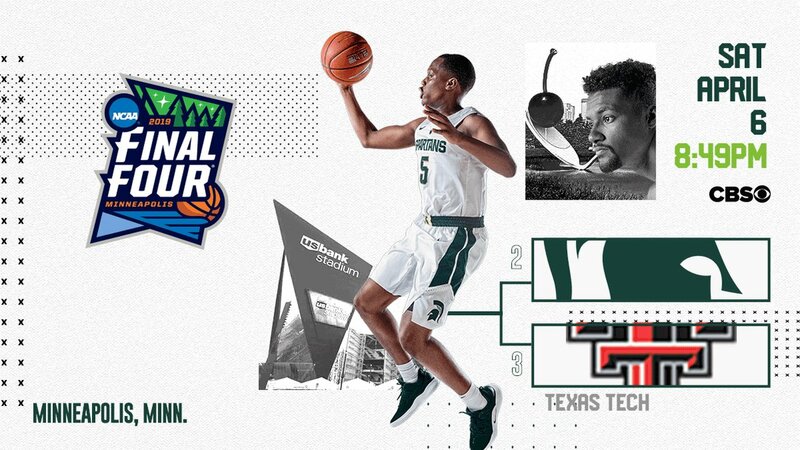 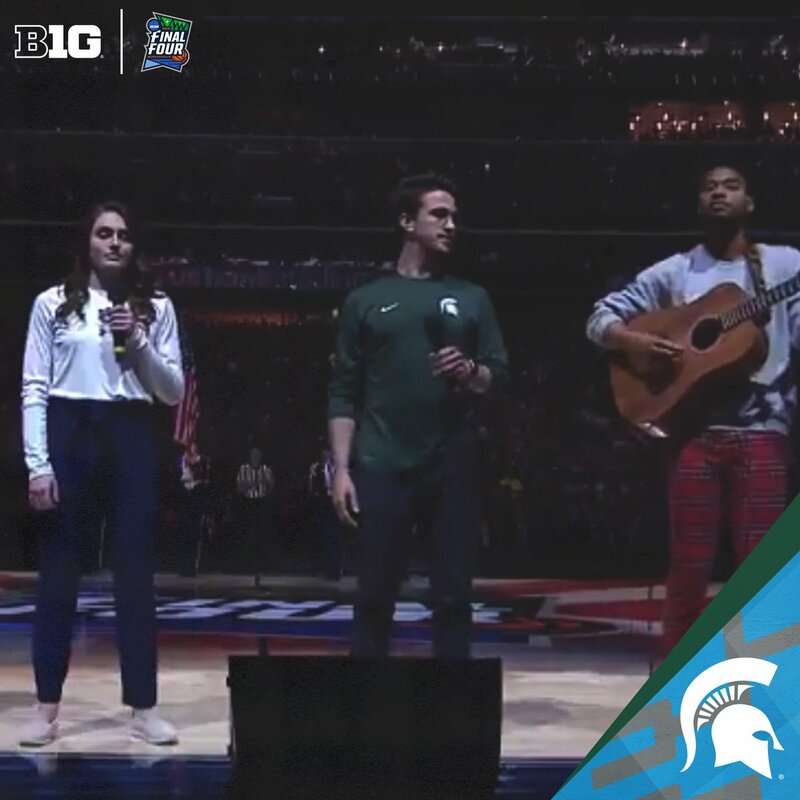 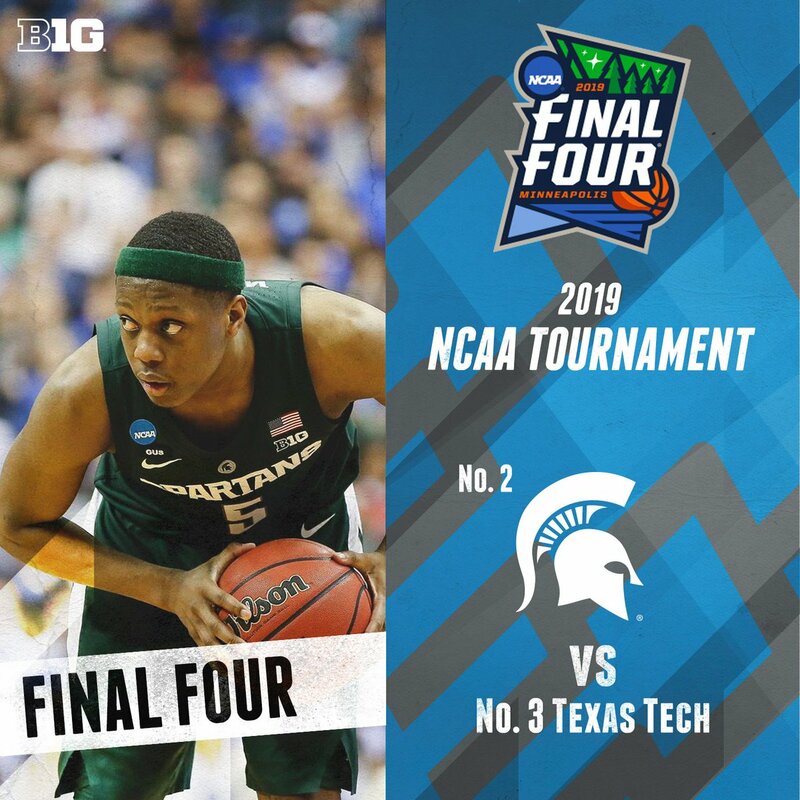 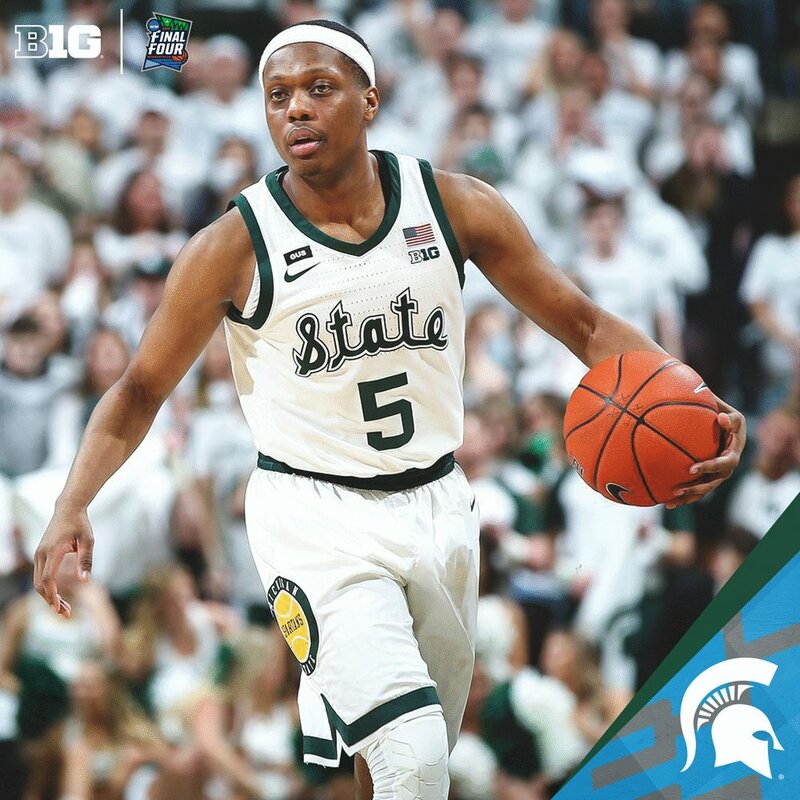 Sparty's looking strong heading into the #FinalFour! 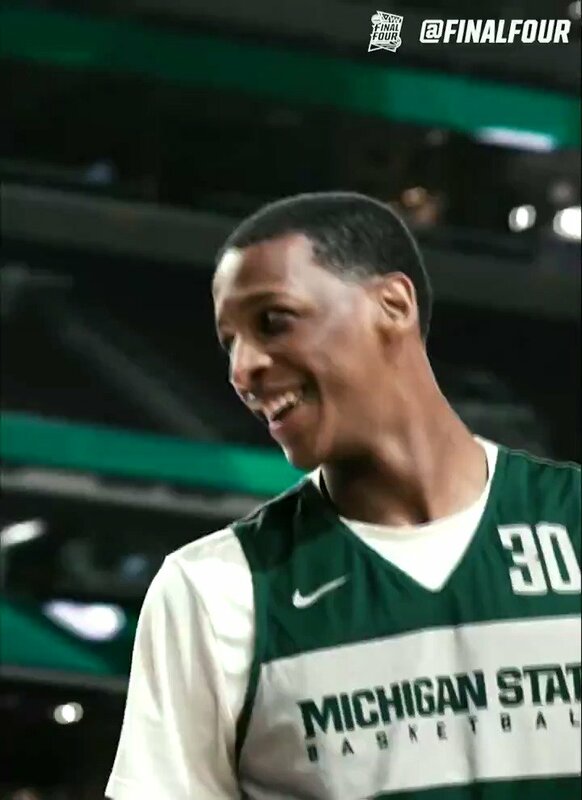 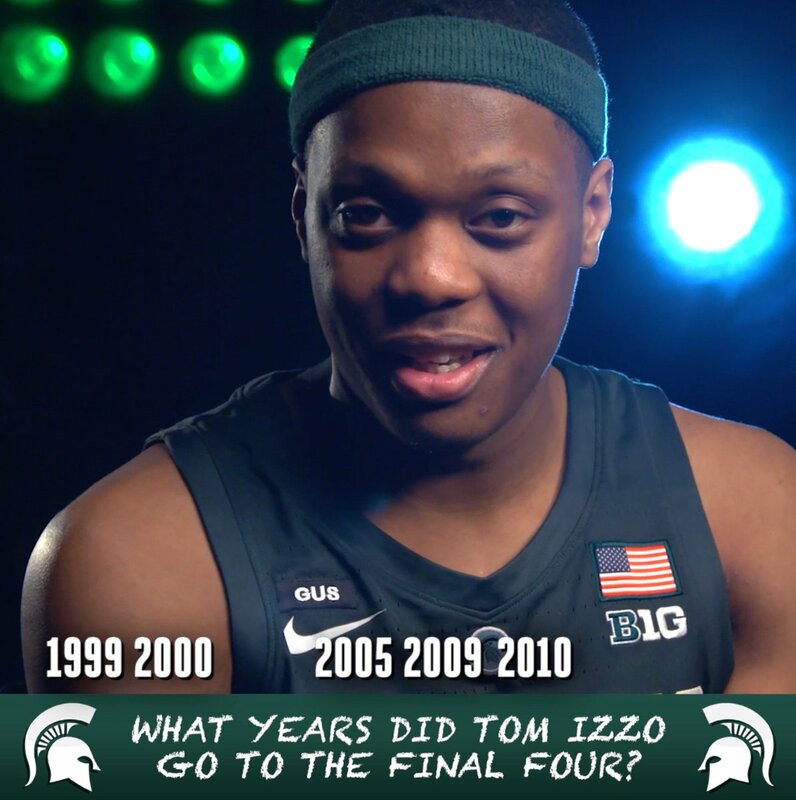 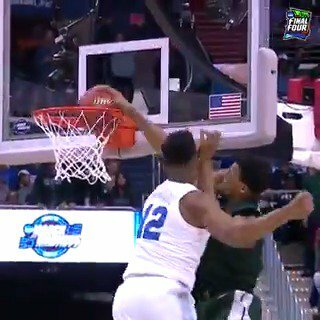  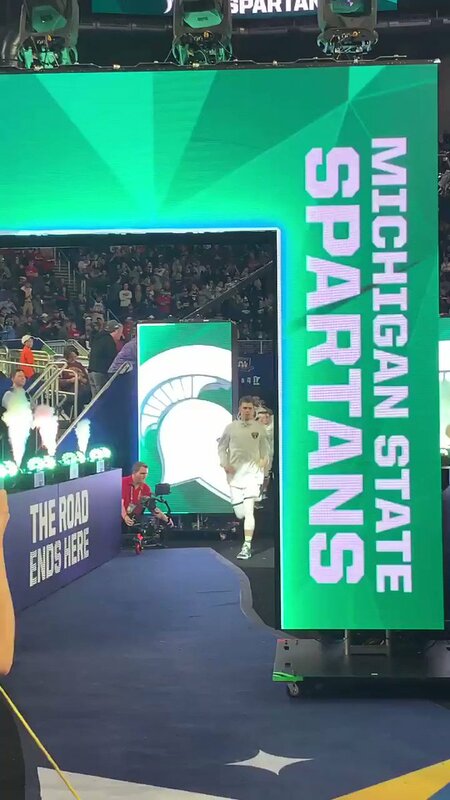 Take a look back at @MSU_Basketball's road to Minneapolis.